Call or Text Listing Agent - Beth Mathis - The Real Estate Center of Spearfish - 605-645-6284 for more information. 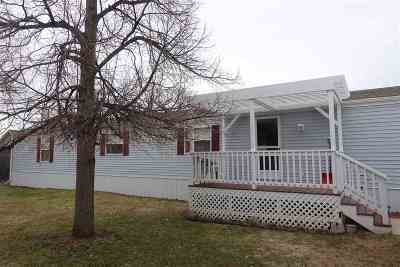 Immaculate mobile home on a rented lot but home has to be moved to a new location. Car port to be sold separate for $1200. New Siding & Skirting. 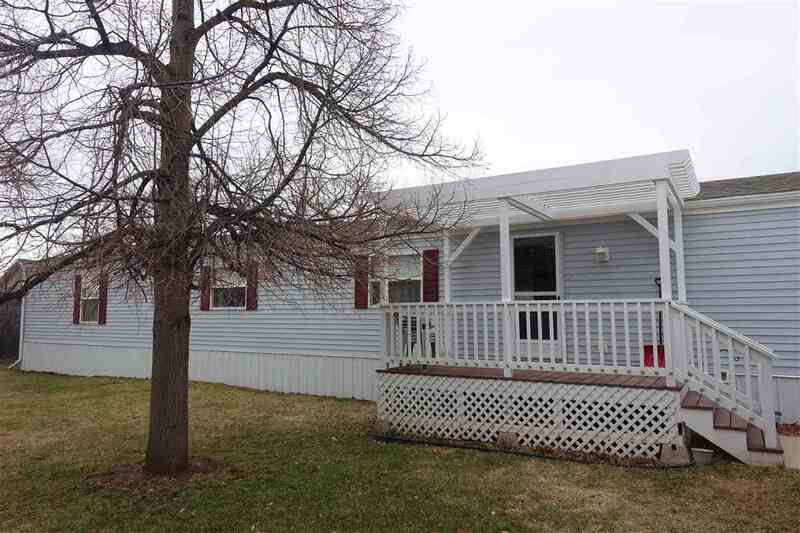 includes deck, garden shed and AC unit.